This 3 family has 2 bedrooms and 1 full bathroom in each unit. Along with a formal living room, dining room, eat-in kitchen & front & back porches. Each unit has there own water heaters and forced hot air systems.. The owner has delead certs for all 3 floors. This home as a nice large backyard for you to have cookouts and family gatherings. Just think about this you can live on one floor and rent the rest out. You are going to have to do some work to get this place 100 percent but once you do you should have a gold mine. For the flippers/rehab specialist this is one to look at & not pass it by at first glance. I say this because there is a lot of new building going on in the area. Plus, just this past year there was 3 condo's sold & they are located at 18 Armandine Street. The 1st floor sold for $465,000 and closed on 6/29/2019. 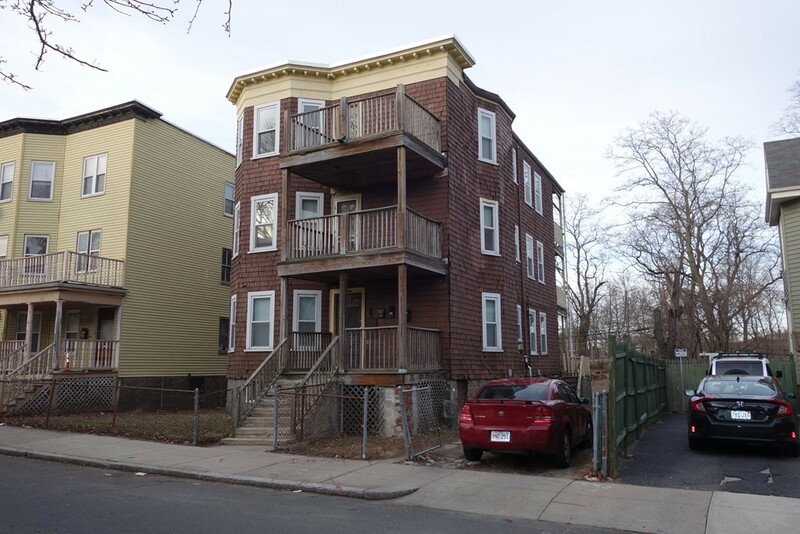 The 2nd floor sold for $494,000 and the 3rd floor sold for $515,000 and closed on 6/7/2019. Do, the numbers and make some money..